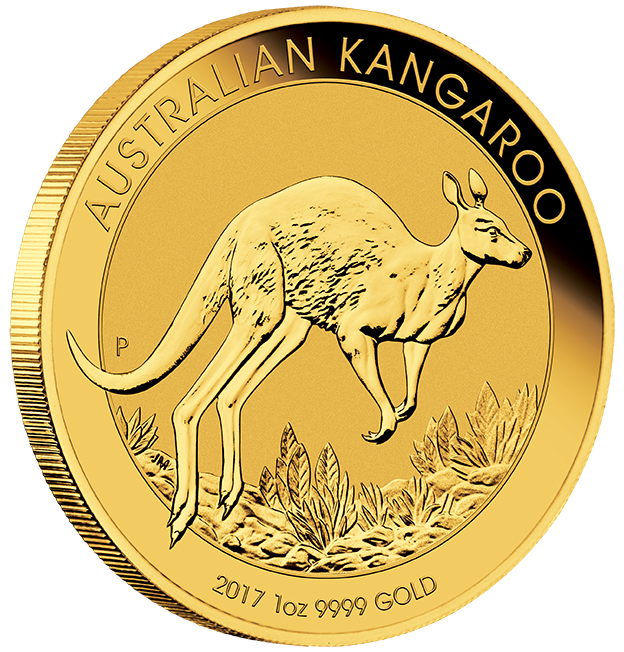 The Australian Gold Nugget is a gold bullion coin minted by the Perth Mint. They have legal tender status in Australia and are one of few legal tender bullion gold coins to change their design every year, another being the Chinese Gold Panda. 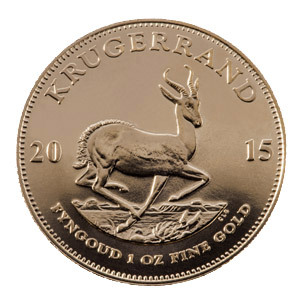 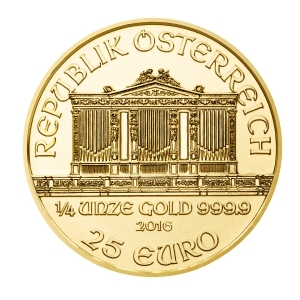 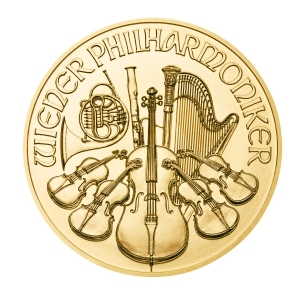 This and their limited annual mintage may, unlike for many other bullion coins, raise their numismatic value over the value of gold used.